The Community Table Project is a joint initiative between Federated Charities, The Housing Authority of the City of Frederick and The Common Market. It is also made possible with support from Pleasant Hill Produce and the Rotary Club of Carroll Creek. 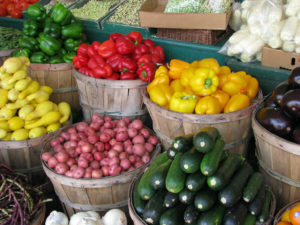 The purpose of the project is to promote the use of local, seasonal produce for families and individuals who may be eligible for SNAP benefits, promote the increased use of the farmers’ market system in the Frederick community and encourage participation in communal food events as a means of establishing stronger community ties. Over the course of the year, the project hosts 12 community cooking events at the Lucas Village community center in Frederick. Events are for adult, heads of household and the primary food purchasers for the family. 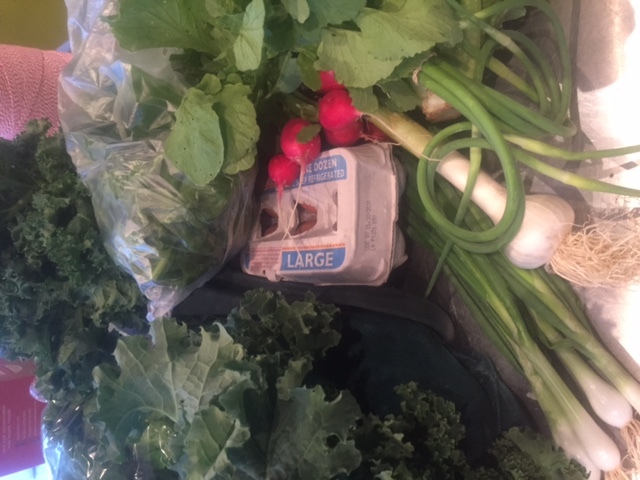 During the farmers’ market season (June-October), families who participate in the events also receive CSA shares of local produce on a weekly basis between events (dependent on availability and distribution network). Any family who participates in 4 or more classes over the course of the year receives a crockpot. Throughout the year, the project incorporates a revolving use of seasonal fruits and vegetables and cooking activities that focus on cost-effective, nutritious family meals that are easy to prepare and kid-friendly. Classes may also focus on health needs of the participants’ families, such as diabetes, high blood pressure, hypertension, gluten sensitivities, etc… Activities during the market season may include field trips to local farmers’ markets and farms, home gardening, and other food-themed events hosted by the agency partners. Recipes developed for participants include information on cost-saving adjustments, preparation tricks and conversion of traditional recipes to slow-cooker/crockpot recipes as a time-saving device. 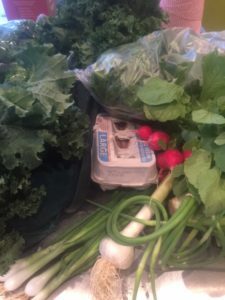 The Community Table Project helps meet the need to develop healthy eating habits in a neighborhood that also experiences a lack of grocery/food store resources and where residents may have transportation, budget or other limitations that restrict their access to nutritious, locally grown/produced food.